“Build something 100 people love, not something 1 million people kind of like.” – Brian Chesky, CEO, Airbnb. Starting in 2008, Airbnb has been able to successfully craft memorable experiences for travelers that are real, aesthetic and affordable. What started off as renting a personal apartment to make ends meet has gradually reformed the entire hospitality sector. At present, it continues to dominate social media, especially Instagram with its visually appealing and emotionally striking stories. 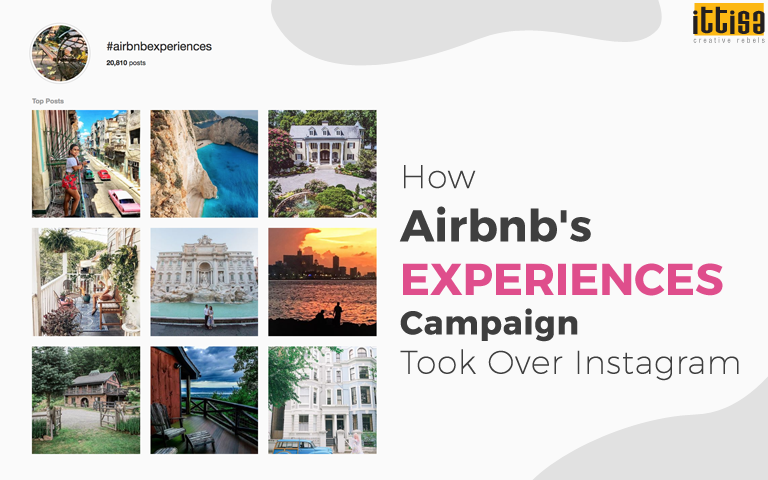 Apart from accommodation bookings, Airbnb conceptualized the ‘Experiences’ campaign that provides curated experiences, encouraging people to book, share and travel more. Starting from the Instagram feed, the campaign extended to stories, ads, along with TV, print and other channels. Most brands maintain a uniform color scheme or certain filters or aesthetics on their Instagram feed to bring out consistency and brand values. However, Airbnb takes a different route in this regard and instead focuses on projecting content that’s unedited and authentic. Real life photography is the USP of this brand and that is what has been given the most prominence in the newsfeed. 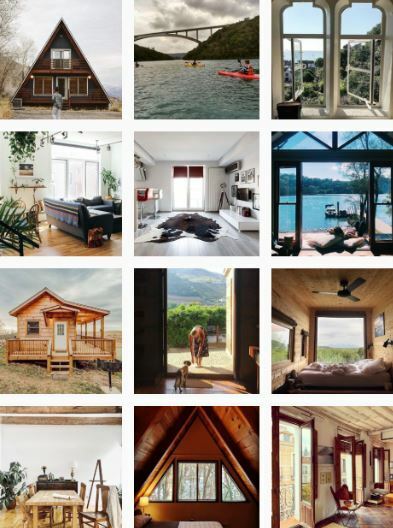 Keeping up with the promise that there’s something for everyone, Airbnb’s newsfeed provides a combination of adventurous, aspirational and creative experiences – thus establishing the fact that it is indeed an approachable platform for all. The ‘Experiences’ campaign of Airbnb focuses mainly on the host, depicting the what, where and how of the experience. Hence, the captions of these posts are in a friendly and inviting tone, exhibiting a feeling of trust and warmth. 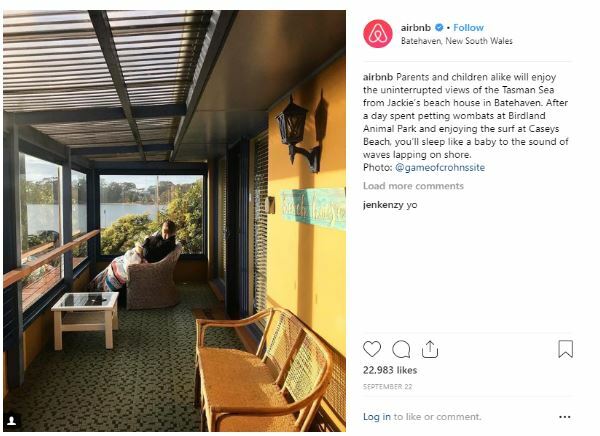 Travelling has always been associated with an emotional connect and Airbnb makes sure to drive this connection with the content they put up in the captions. The brand is proof that establishing a tone that matches the brand value is all that it takes to craft the perfect caption. 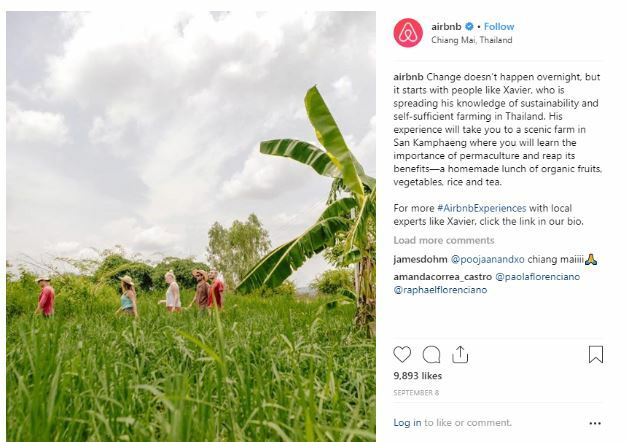 Airbnb used the story feature on Instagram to its maximum potential to bring out travel themes, the curiosity associated with it, adventure, connections and travel tales – creatively displayed through their Instagram stories and highlights. The weekly campaign #TravelTuesday drives engagement through polls, hints about various places or the local stories surrounding it. By featuring out-of-the-box experiences, it not only encourages people to engage with the brand but also ensures that more and more people are using the service. 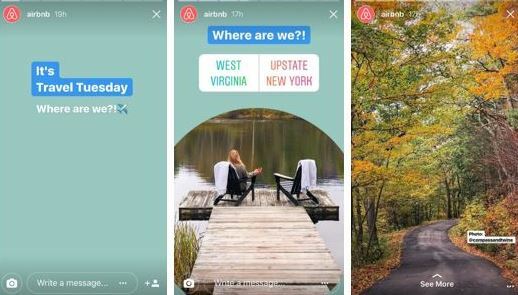 Making full use of the vertical video option on Instagram, Airbnb used story ads to instill the feeling of adventure and experiences among their target audience. Be it hiking through dense forests or kayaking in remote waters – various real experiences were made into videos to run as ads. The rich, visual content targeted men and women between the age group of 25-44 years. The ‘Experiences’ campaign aimed at inviting people to live like locals, and therefore social media content depended heavily on the hosts and the travelers to share their experiences to help spread the word. 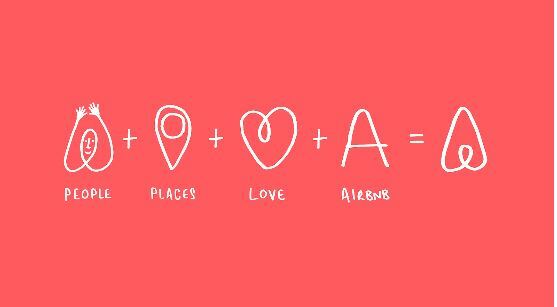 Airbnb believes that “your community, your customers, are the best marketing asset you have” and this holds true even for this campaign. The #AirbnbExperiences hashtag has been used to build the community and share personal experiences. 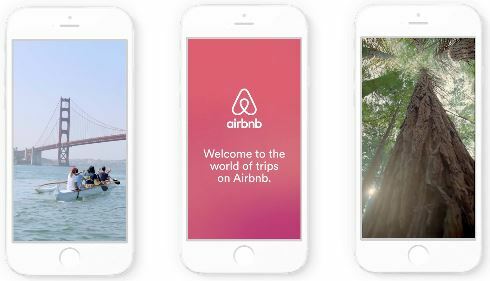 This user-generated content strategy has help Airbnb get additional 172K followers. At present, the #AirbnbExperiences hashtag is used in more than 20,000 Instagram posts and entices travelers to live one-of-a-kind experiences. The popularity of this campaign has also resulted in its extension to other social media channels like Facebook, Snapchat, Twitter and YouTube. For any strategy to be successful, proper planning and execution remain imperative. To know more about the best strategy for your business, leave us a message and we’ll get back to you!